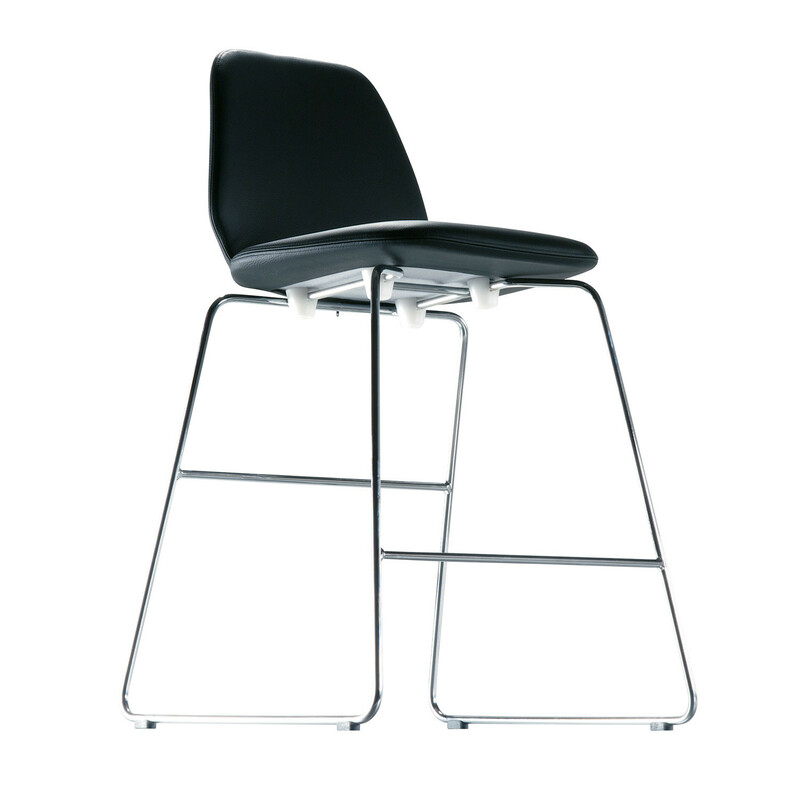 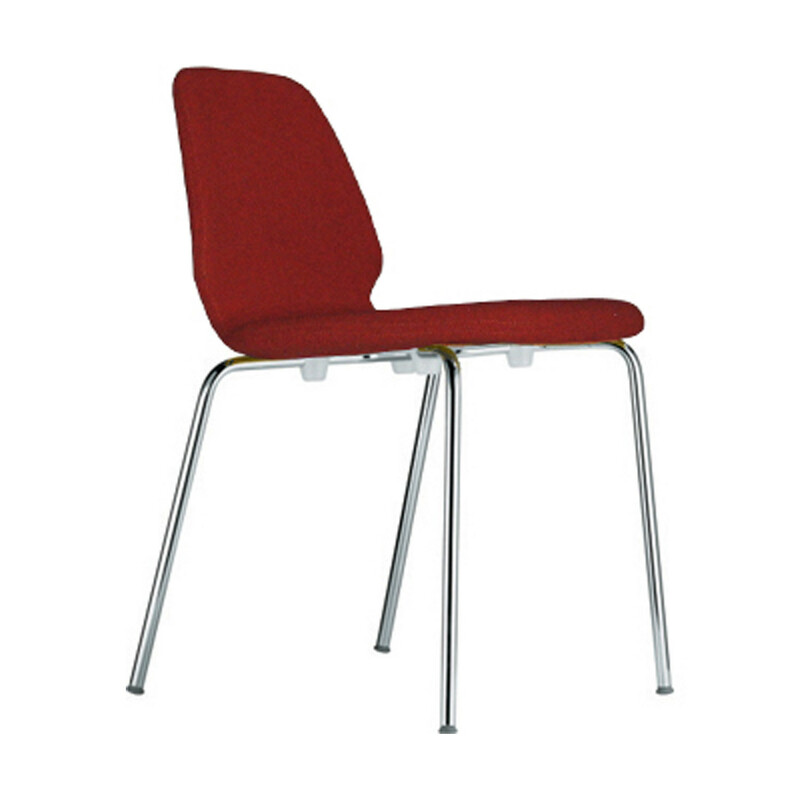 Tindari Visitor Chairs with structure in stove enamelled or chromed steel are available in sled or 4-leg base, as stacking or non-stacking. 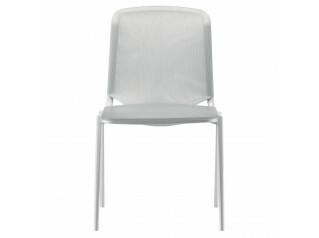 The Tindari Chairs comfortable seat and back are in solid plastic material padded with CFC free expanded polyurethane foam, cover in removable fabric, synthetic-leather or in leather. 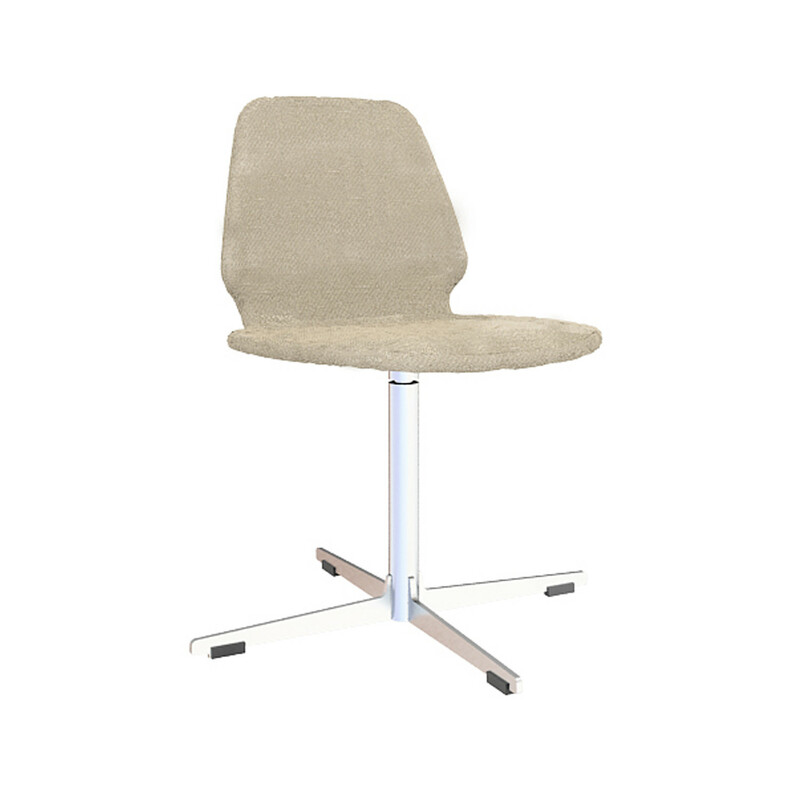 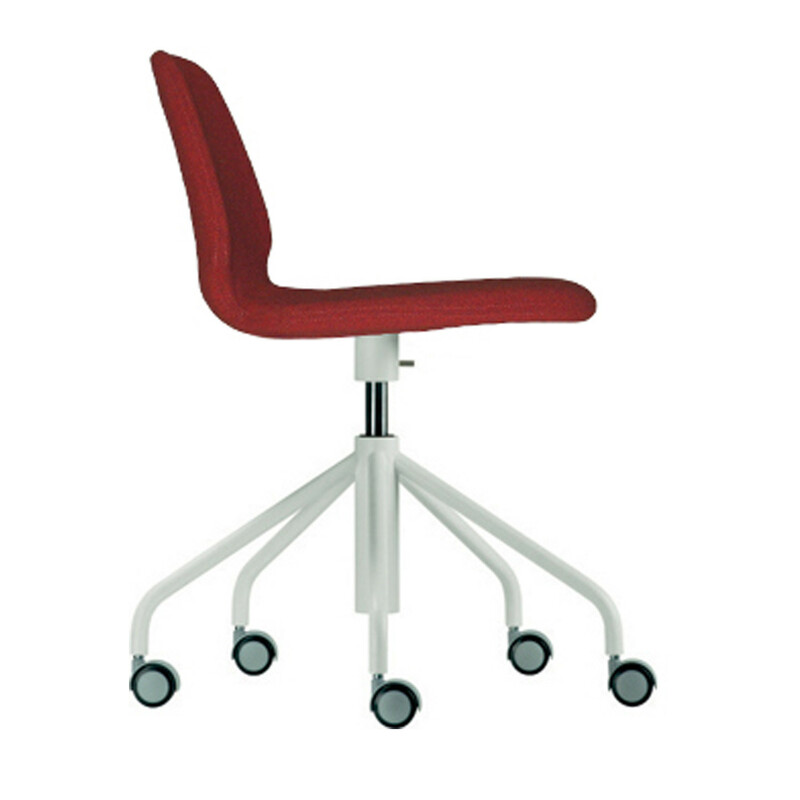 Tindari Chair Range suits various applications within the office environment as it is available in other bases: 5-star swivel with soft castors, 4-star swivel with glides, medium height stool, high height stool and 4-leg wood structure. 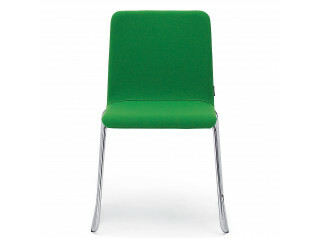 Tindari Chair is available in a wide range of upholstery colours. 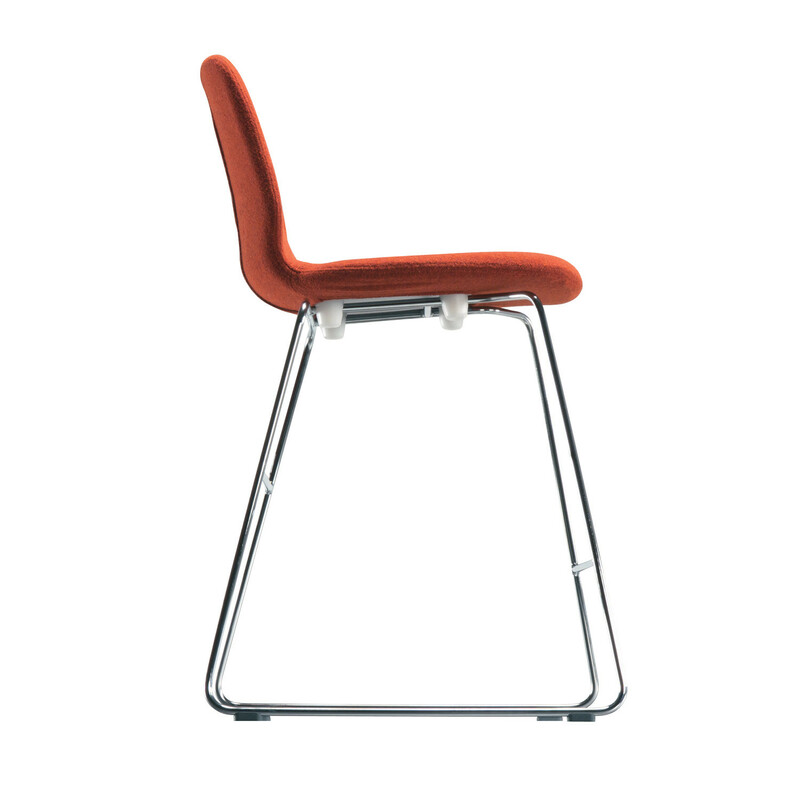 You are requesting a price for the "Tindari Chair"
To create a new project and add "Tindari Chair" to it please click the button below. 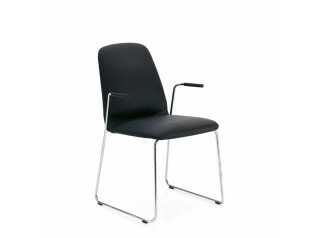 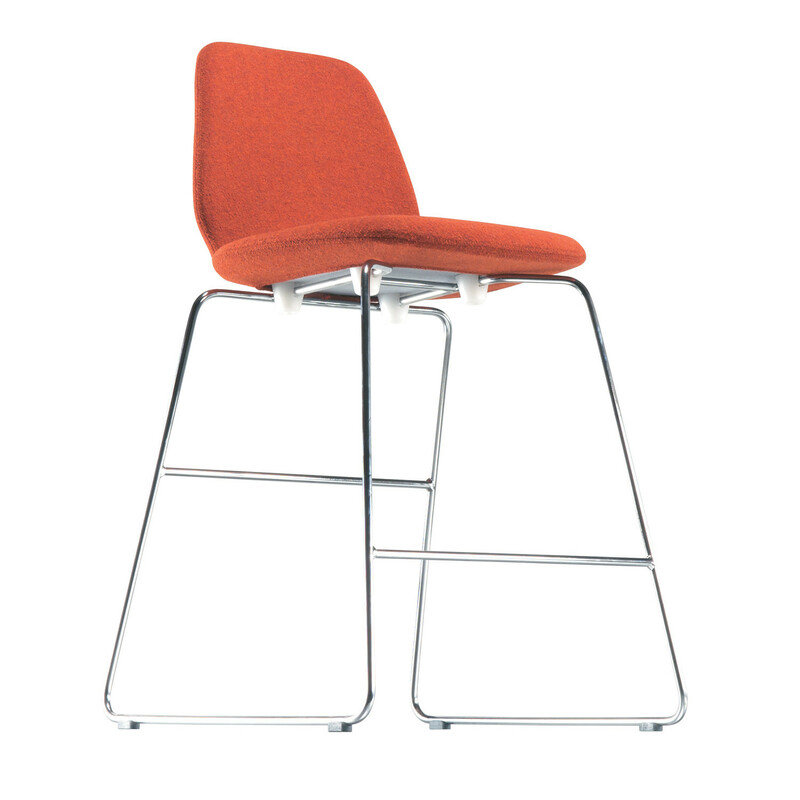 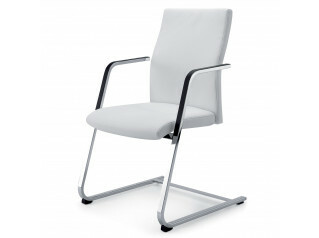 To add "Tindari Chair" to an existing project please select below.